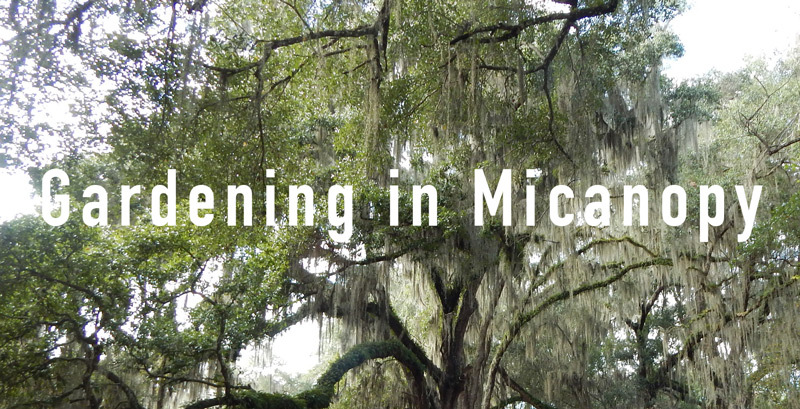 Joanna has a bunch of questions about gardening in Micanopy (which is, incidentally, one of my very favorite places in Florida). I’ll answer them by breaking her email up into manageable bites. We purchased 3 acres in Micanopy about 3 years ago. I feel like we’re still learning about our property, here & when to plant what (that will actually produce food), we are seniors so trying to figure out how best to grow food in a way we can continue to maintain throughout our later years. 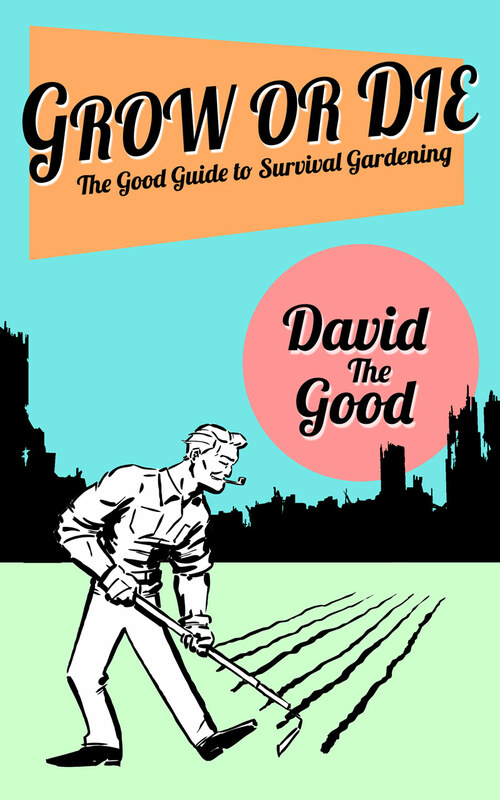 One of the best resources for knowing when to plant is the Florida Vegetable Gardening Guide from UF, which is free and online. 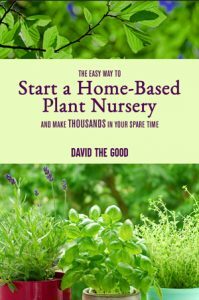 As for what to plant, I wrote a book on the topic. Getting crops that grow well with the climate and take very little work makes a huge difference in your success. Experimenting is excellent, too. Plant, test, try, and try again. That’s the “Everglades” tomato. It’s a super-easy, weedy little sweet tomato. You can get it from the Victory Seed company. However, our property is mostly flood zone…. we have chickens that have been adapting to swampy conditions… so we call them “swamp chickens”. I was considering using galvanized livestock food troughs to make raised beds , since we also are full of mole crickets here. My thought is that it would be easier to manage all the water & mole crickets, what are your thoughts? Or make mounded beds, a couple of feet high. Spending the money on those feed troughs would hurt. Any suggestions on what to grow here? In the flooded ground, dasheen/taro, bananas and more. 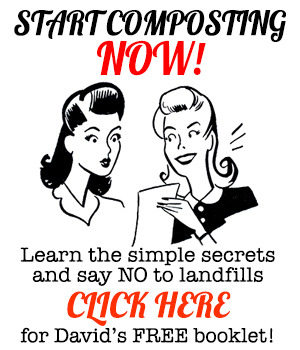 I have an article on gardening in the swamp here. Citrus are no longer a good option for Florida, due to the greening virus. Instead, I would plant peaches, persimmons, mulberries, pears, apples, loquats and chestnuts. Coffee can be grown, but in pots or flat up against a south-facing wall. It can’t take the cold. Mulberry is the best berry, but you can also grow a variety of blackberries as well as Mysore raspberries. Strawberries are a pain. what vegetables would you recommend? Chaya, true yams, sweet potatoes, yard-long beans, okra, Seminole pumpkin, cherry tomatoes, cayenne peppers, kale, mustard, collards, longevity spinach, turnips, daikon radishes and moringa. We do have wild muscadine growing & beauty berry. Very good. I like both of those. Wild muscadines make amazing jam. I think we have a couple of avocado sprouting up where I’ve thrown food scraps. It may live or may not – it’s too cold in Micanopy for tropical avocado types, but they may survive in microclimates. There are frost-resistant varieties which grow well there, though. Break off a leaf and crush it. If it smells like anise, it is cold hardy. If it doesn’t smell like much of anything, it’s a tropical avocado. Figs can grow very fast and often fruit in their first year. It isn’t happy where it is. Does it have decent soil and full sun? The best resource for gardening in Micanopy is Joe Pierce at the Mosswood Farm Store, right at the end of the main road through town. He is growing all kinds of banana varieties and is turning a piece of swamp into a food forest. Go in and ask for him, and be sure to buy some of the plants from his nursery. My book is also a good resource and well targeted for the area.